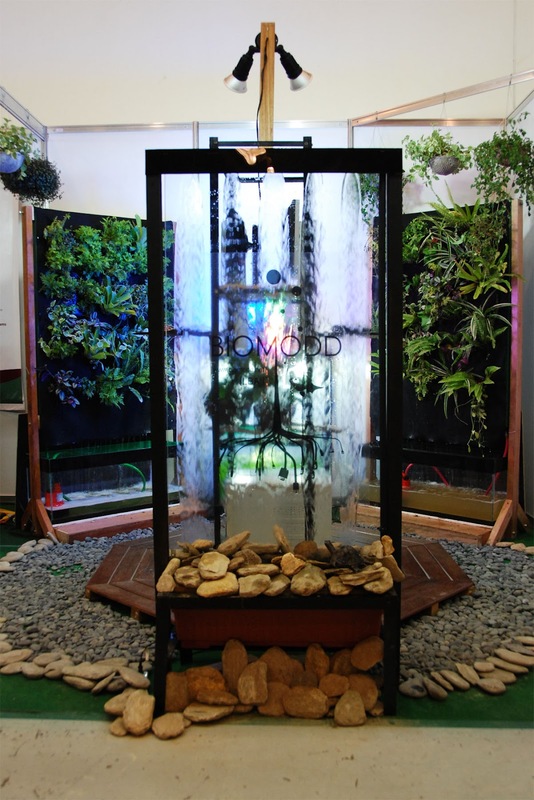 Ten months after the exhibition of the Biomodd [LBA2] installation closed at the Museum of Contemporary Arts and Design, King is giving a talk at the 3rd annual Philippine International Flora & Fauna Green Living Expo where a new "version" of Biomodd [LBA2] is on exhibit. So far, at least three new versions have been produced since the first one. Diego has also created a two-part video for the event.